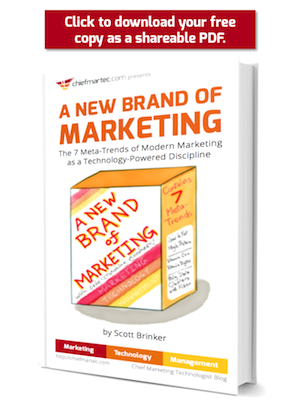 Those of you who appreciated Scott Brinker’s Gilbane Conference keynote What is a Marketing Technologist?, and even more importantly those who missed it, should check out Scott’s short new book, A New Brand of Marketing – The 7 Meta-Trends of Modern Marketing as a Technology-Powered Discipline. The book is free to download and share and doesn’t require registration. A New Brand of Marketing “… frames the epic collaboration underway between marketers and technologists…” – note the use of ‘collaboration’ rather than ‘battle’. 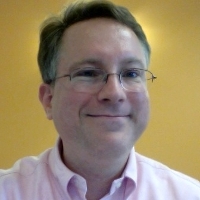 Scott is not only a supreme example of a marketing technologist who knows the details, but may be the most facile communicator (and diplomat, in the most positive sense) of the marketing technology big picture. A New Brand of Marketing is a must read for CMOs and CIOs, but all senior executives should read it to understand the dramatic changes underway in marketing or to get some pointers on how to communicate the changes to colleagues. Fact: everything digital is powered by software. Companies don’t just compete for who can provide the most helpful content. They compete for who can provide the most helpful services. When you’re skydiving, you should know how to pull your parachute. Misty has been collecting posts about this year’s Gilbane Conference. If you see any we are missing please let us know via comment or email. 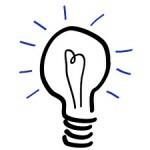 You can also check tweets at #gilbane, or via Topsy, find conference presentations at http://gilbaneconference.com/Presentations.aspx, and see speaker spotlights. 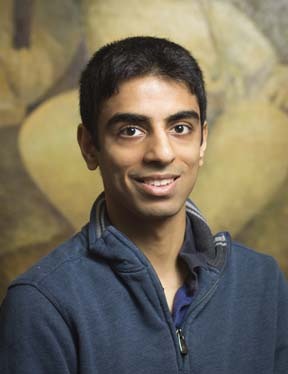 In another installment of Speaker Spotlight, we posed a couple of our frequently asked questions to speaker Pawan Deshpande, Founder and CEO of Curata. We’ve included his answers here. Be sure to see additional Speaker Spotlights from our upcoming conference. Isn’t that the role of the IT department? 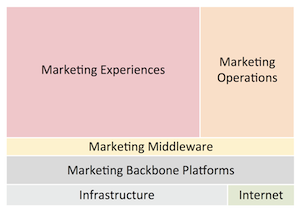 The marketing operations (MO) role first developed approximately 8-10 years ago, as covered by IDC’s CMO Advisory Service, (i.e., Rise of the Marketing Operations Function). The MO role was developed in response to the need for a process-oriented marketer who would be able to apply greater rigor to marketing’s investment management, demand generation process, performance measurement process, and overall technology. Although this role proved highly valuable in the short-term for change management, the rapid growth of marketing technology and the need for greater marketing accountability proved too much to bear for one function. More importantly, each marketing area needed to have its own level of expertise and rigor in process and technology. Some marketing organizations attempted to increase their dependence on the IT department. 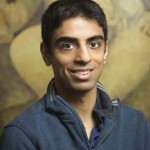 However, this strategy proved detrimental since marketing technology was rarely a priority for IT teams, and IT lacks the in depth understanding of the marketing process. Better organizations tapped into the power of SaaS solutions to bypass IT, however, this still left a very disjointed marketing technology strategy. 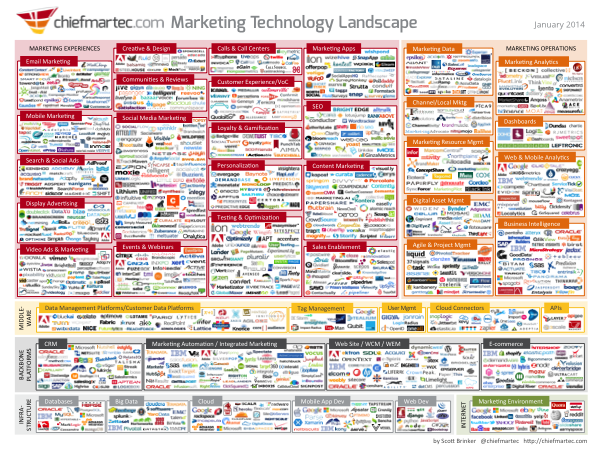 Enter the marketing technologist. Taking on the new challenge of supporting content marketing from a technology perspective. (e.g., content creation, content curation, content lifecycle management). If you ask any large company CMO about their content inventory, they will quickly tell you that they have too much content. A conversation with the same company’s digital marketing team (i.e., the team that delivers content to blogs, microsites, newsletters, web sites and social media channels) will reveal that they don’t have enough content. Herein lies the greatest challenge for delivering digital content: Putting the process and technology in place for disparate parts of an organization to collaborate on developing relevant and high quality for their audience; and getting this content to them in the right time, place, and format to drive greater engagement. Addressing this challenge will require the development of two new roles in marketing: a senior level marketing strategist to develop and deploy a content management process (e.g., VP Content Strategy) and a marketing technologist. Wednesday, December 4: 2:00 p.m. – 3:20 p.m.